It feels like ages since I last wrote. Have missed you all ❤ Between shock, loss, grief, more loss, jet lag, and trying to get back to some kind of a routine, I have slacked off a bit. At the same time, it also requires some outside inspiration to write. Today that inspiration is Edith. 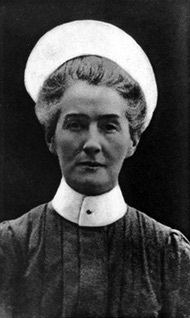 When I visited The Florence Nightingale Museum in London last June, I had the pleasure of learning about Edith Cavell-yet another inspiring and amazing nurse that went above and beyond. 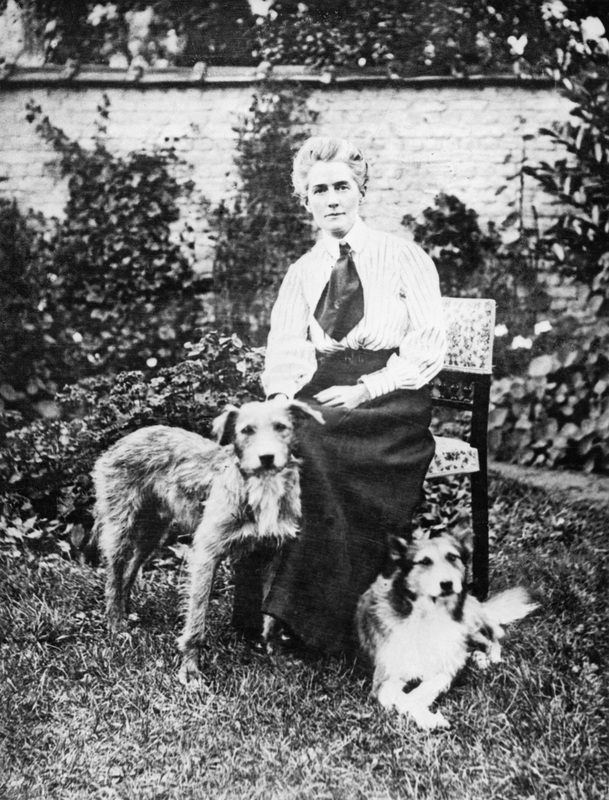 She gave her life protecting her patients, allied soldiers in WWI. Wow, she gave her life protecting her patients! It is said that “during WWI, she treated all soldiers regardless of nationality.” According to Edith, “each man is a father, husband or son” and that “the profession of nursing knows no frontiers.” Before she was executed, she managed to help over 200 soldiers escape an otherwise ill fate. Thank you for your service, Edith. Thank you for putting others before yourself. Thank you for being so brave. It kind of makes me rethink complaining the next time I miss my dinner break at work because we were understaffed and overworked.